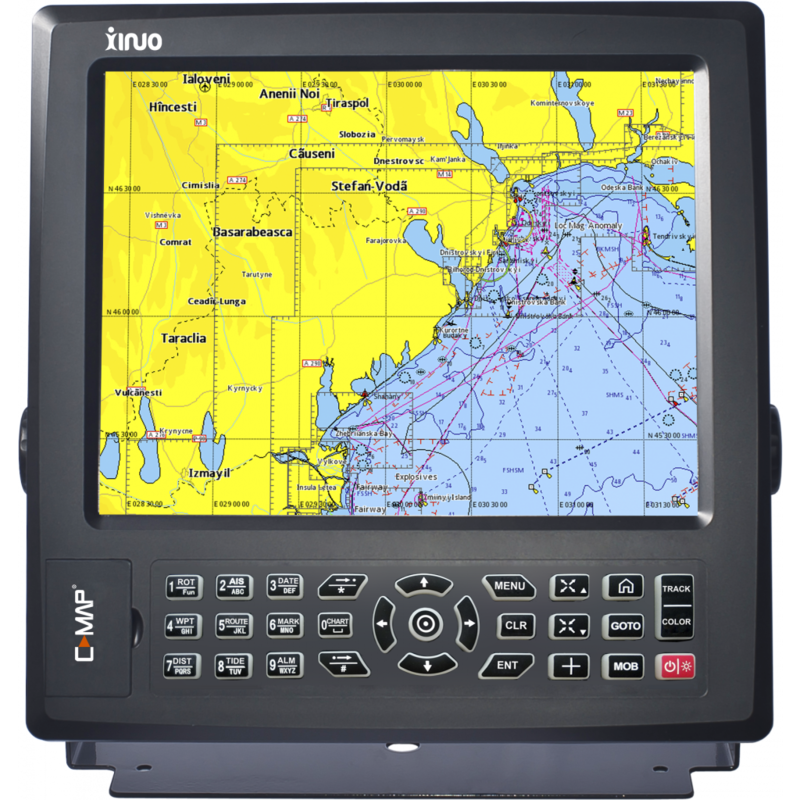 Please fill in the short form below with your question, either about the Xinuo HM-5912N AIS Chartplotter , or for some technical advice. Please include details of your vessel if you feel they will help us answer your query. 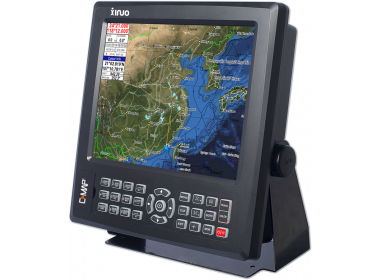 The Xinuo XF-5912N AIS Chartplotter is an excellent choice if you are looking for a larger display and a very economical price. The value for money is only increased with the built in AIS Class B Transponder. 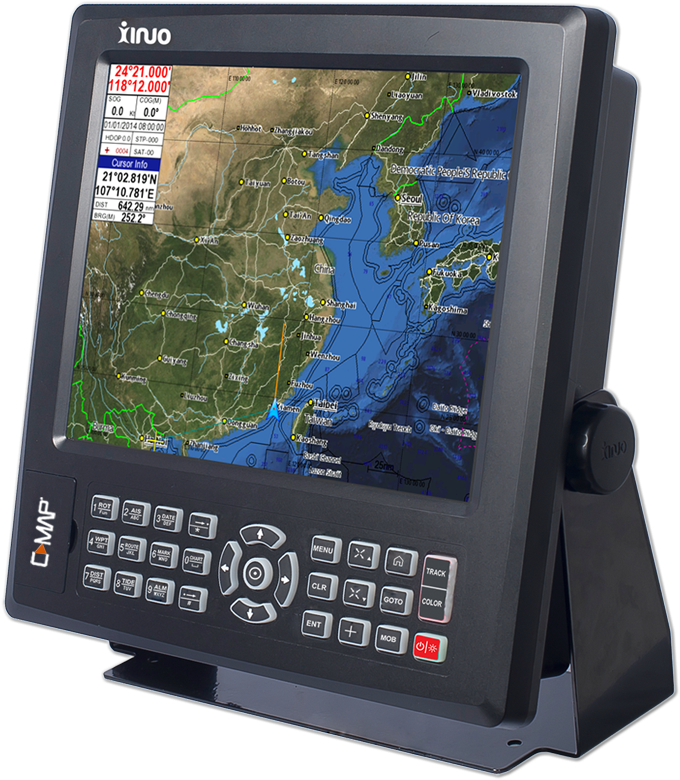 The XF-5912N has a 12.1" Bright, High Resolution (800x600) LCD Display and wide viewing angle. The charting is provided via C-MAP MAX Charts. The integrated AIS function displays the AIS targets dynamically on the chart. 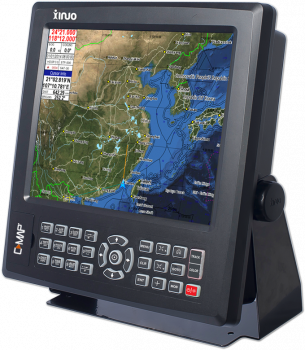 The large capacity memory also has storage capacity for waypoints, markers and route planning. You are also able to save your data to an SD card. The Xinuo XF-5912N has three independent output ports and input ports, each able to work on different Baud Rates.